The most glamorous and beautiful Audrey is going to start her college this year. For this reason, she luckily got a new room there. Everything seems to be good except her room that looks a little bit dirty and messy. Hope you will help her out to clean it up and bring a huge smile to the face of this pretty. 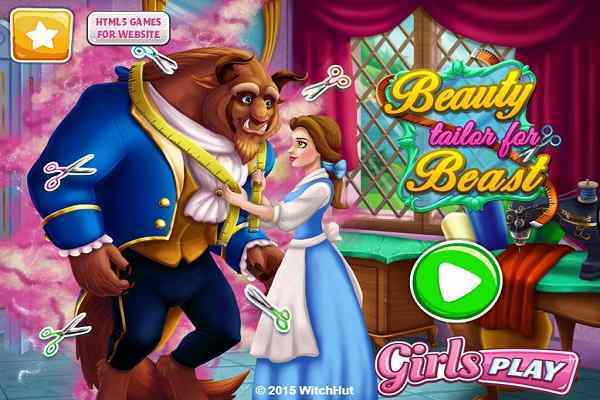 Although the job is quite difficult, paying attention to the details and having a keen look at the instructions will get you through all the hurdles that you may face in this free online decoration game for girls. 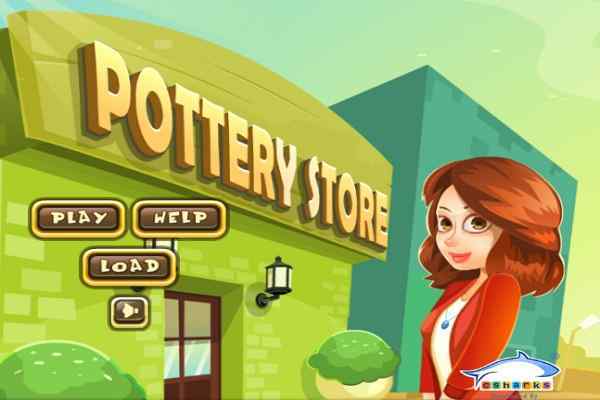 Your creativity skills and patience will be tested while exploring all the tasks of this cute html5 game. Start it with fixing the walls, vacuuming the dust and throwing out all the filthy garbage to make her room sparkly and brighter again. 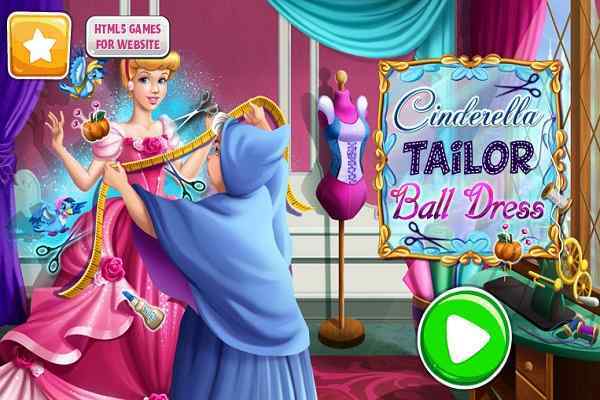 Remember, your job is to decorate the room in a trendy style in this cool girls decoration game. So, once you clean it up and start decorating it with all the lovely elements available in the room. Use a cloth to wash the windows, a vacuum cleaner to make the floor dirt free and another useful tool to remove the webs from the walls. 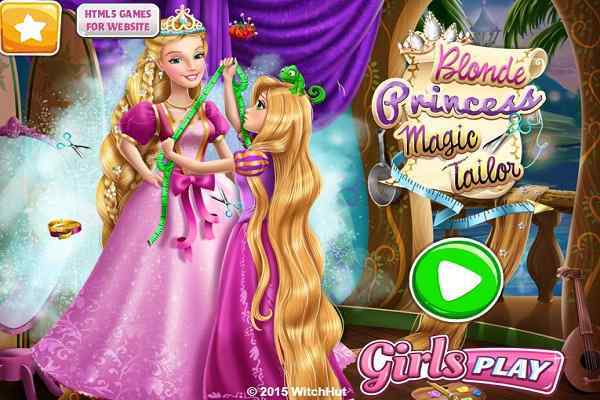 Arrange all the items you will see lying in the room area and then move on to the advanced level of this best decoration game for girls and boys. Audrey relies on your talent very much so please do your best in order to clean and decorate the room for the cute girl. Apply your imagination while decorating it and have fun in this electrifying decorative game for kids. All the best girls to make a blast by earning a high score!